M.R. 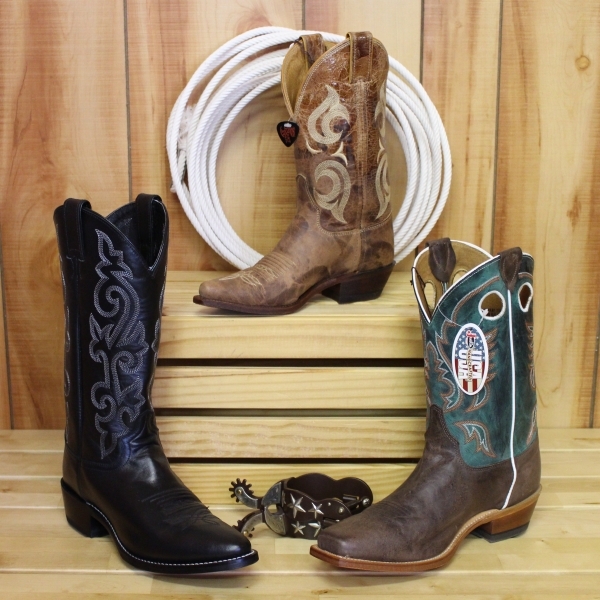 Boots Western Store - Cowboy Boots, Cowboy Hats, Western Apparel, Western Belts, Western Buckles Western Accessories and More!! 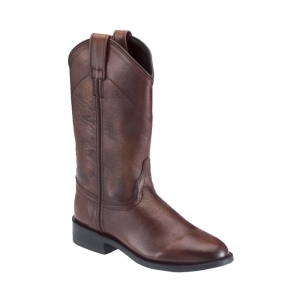 We feature Cowboy Boots and Cowgirl Boots from Justin, Abilene, Sage, Los Altos, Jack Daniels, Jama Old West, Blazin Roxx, Roper Footwear and Stetson Boots. 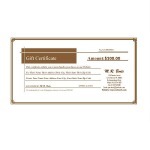 Premium Trophy Buckles from Crumrine and Nocona. 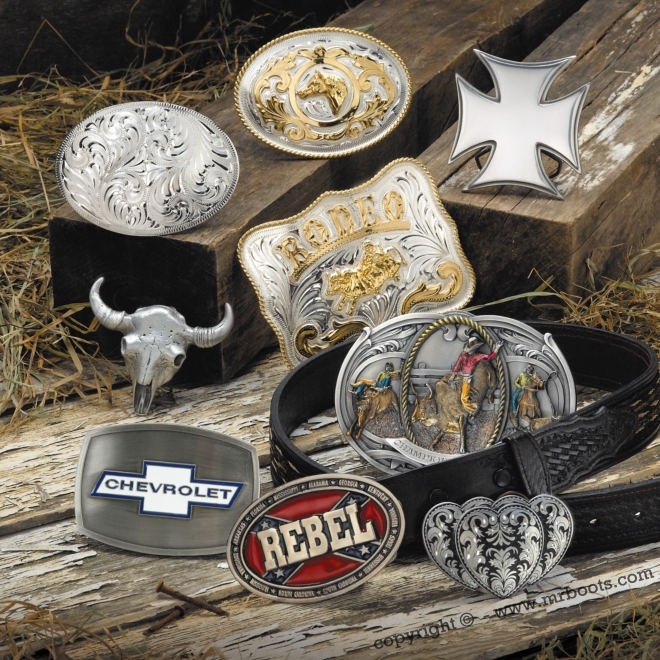 Western Buckles from Western Express, Bergamot, Siskiyou and Double S. Western Apparel and Wern Clothing from Roper, Stetson, Outback Trading, Wyoming Traders and Western Express. 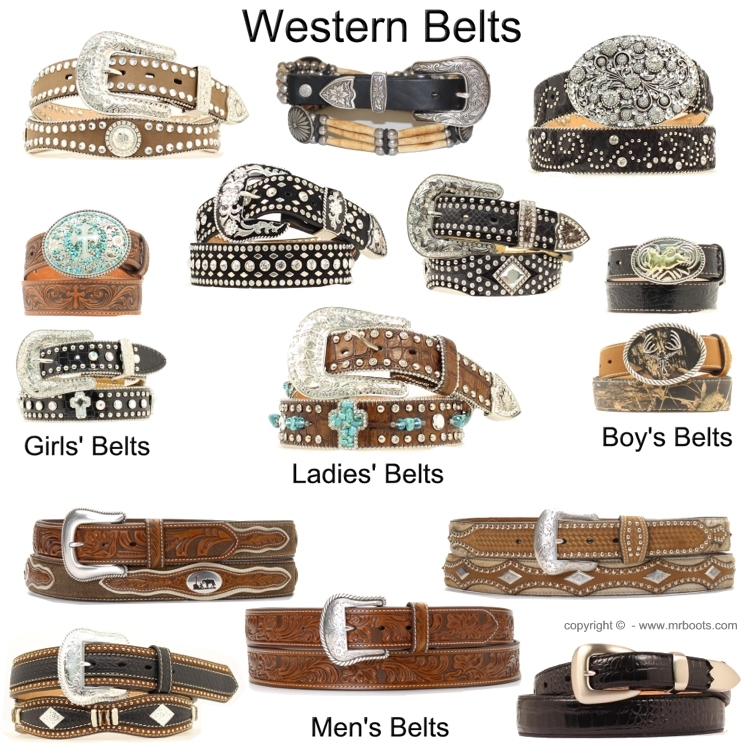 Western Belts from Nocona Belt Co, Blazzin Roxx, Double S, Extreme, Silver Creek and Brushy Creek Belts. 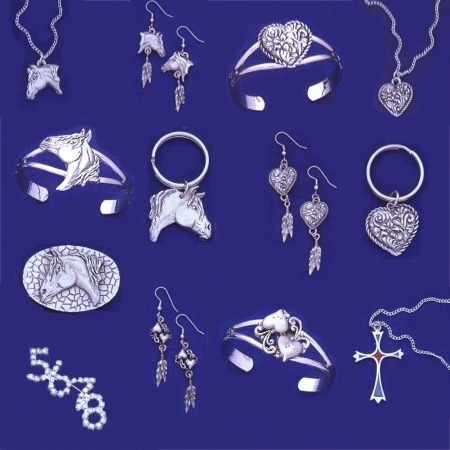 Western Jewelry, necklaces, bracelets and rings from Western Charms and M&F Western. 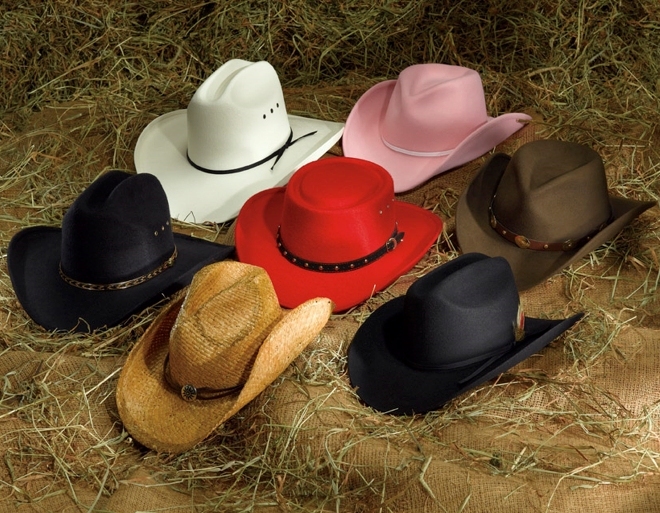 Cowboy Hats from Ariat, Double S, Western Express, Bullhide Hats and Outback Trading, Cowboy Hat Bands from Ariat, Double S, Austin Accent and Western Express. 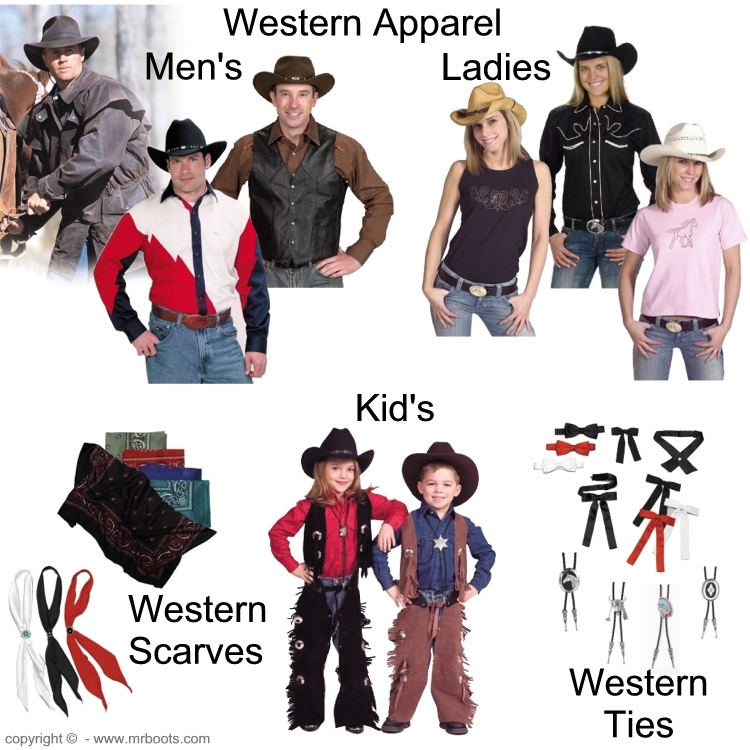 We also feature Western Scarves, Cowboy Wild Rags, Western Scarf Slides, Western Ties, Western Bolo Ties, Collar Tips, Boot Tips, Boot Heel Guards, Boot Bracelets, Boot Candy, Western Spurs, Spur Straps, Western Toys, Western Home Desor and Western Statues. We have some very unique as well as some very popular items available. We also feature Boot and Shoe Care Products, including boot polish, shoe cream, shoe paste, shoe polish, edge dressing, leather balm, leather cleaner, saddle soap, shoe brushes, daubers, shine cloths, shoe stretch, neatsfoot oil, waterproofing, shoe repair products, boot hooks, boots horns, boots jacks, boot shapers, boot trees, boot bags, shoe bags, boot socks and boot insoles. 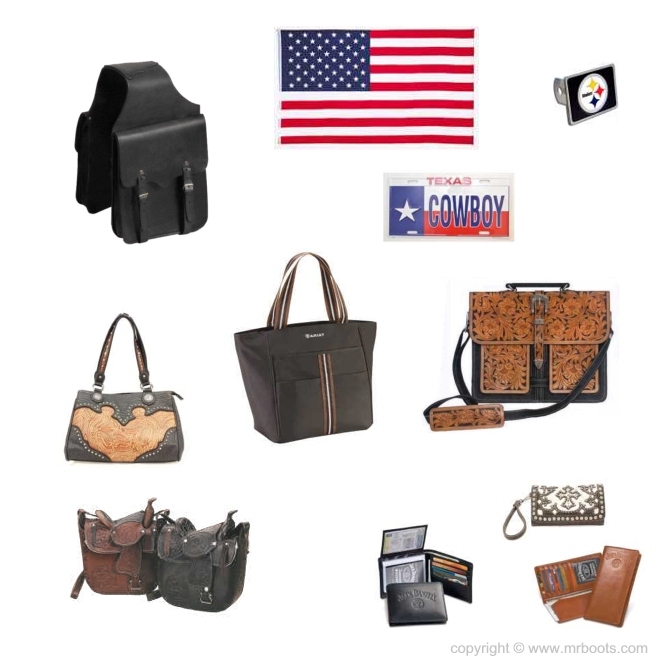 We carry products from Cavalier, Fiebings', Lincoln, Ariat, Scout, Sno-seal, Tony Lama, Meltonian, and Kiwi including Kiwi Camp-Dry, Kiwi Oil Tanned Leather, Kiwi Select and Kiwi Suede & Nubuck. We also carry All-Purpose Cleaner & Conditioner, Boot & Shoe Cream, Leather Balm, Leather Lotion, Saddle Soap, Scuff Remover, Shoe Stretch, Suede & Nubuck Cleaner, Suede & Nubuck Kits, Shoe Shine Kits. 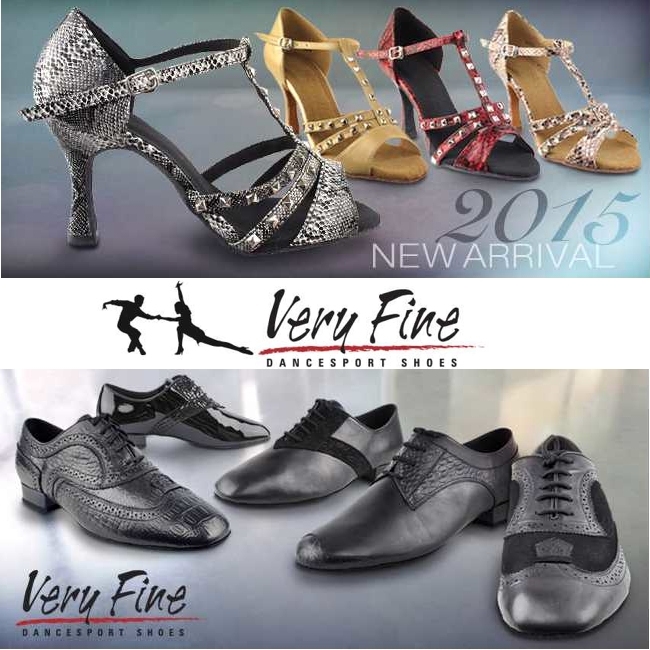 Plus we Feature Western Dance Boots from Evenin' Star, Dance Shoes and Dance Boots from Aris Allen, Tic-Tac-Toes and Very Fine Shoes. Our website now has over 4000 items available in our internet store and we are not done yet! 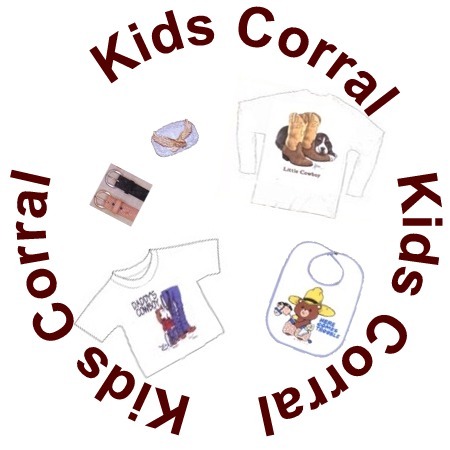 We still have thousands of additional items that we are going to be adding including new western apparel, western belts, western bolo ties, western belt buckles, western ball caps, rodeo wallets, cowboy hat bands, western cowboy hats, western jewelry, western shirts, cowboy boots, dance shoes plus a whole lot more. And did we mention western buckles and western bolos, we are adding new items daily in a variety of shapes, sizes, colors and designs. Come back and visit us soon, we are constantly updating our pages and adding new items. Please note that we do not carry every item that is on our website in stock. We do carry a variety of the most popular items in stock but we rely on our suppliers to have the items that we sell in their stock for prompt delivery. For additional information on deliveries please see our General Information Page located under the Information heading on the left hand side of this webpage for further details. You can now Find us on Facebook. Please visit us at on Facebook at http://www.facebook.com/pages/MR- Boots/283506248353193. On our Facebook Page you will find information on the latest style and sales. Visit us often as we will be displaying current sales information and coupons for discounts available at our showroom and on our website.